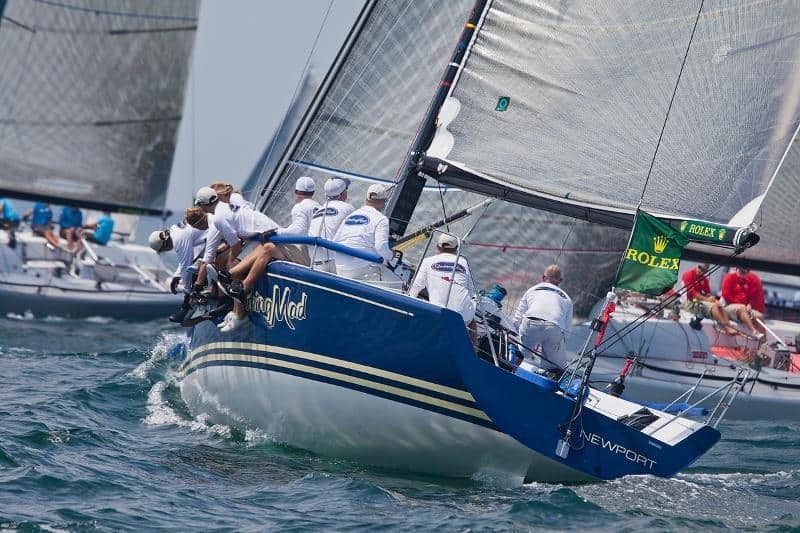 We are really proud of the Captain Morse House’s long association with Yacht Racing Teams. 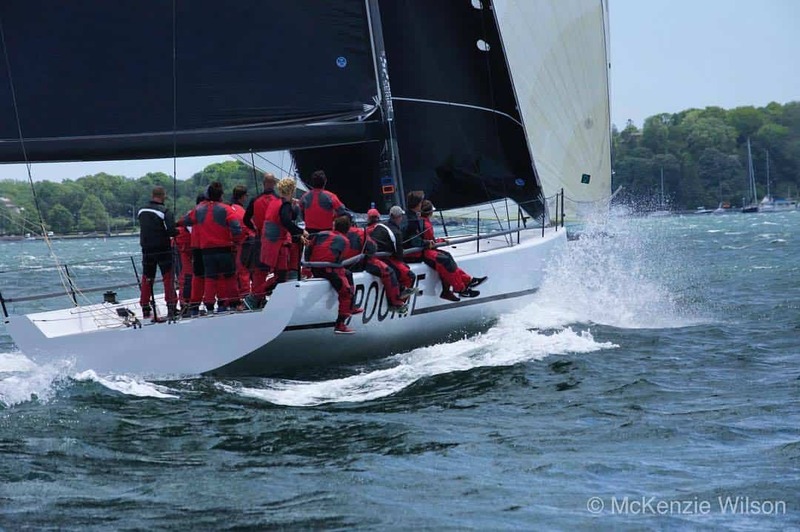 Each year at the second to last weekend in July the Edgartown Yacht Club hosts an annual sailboat regatta which includes the prestigious Round the Island Race. 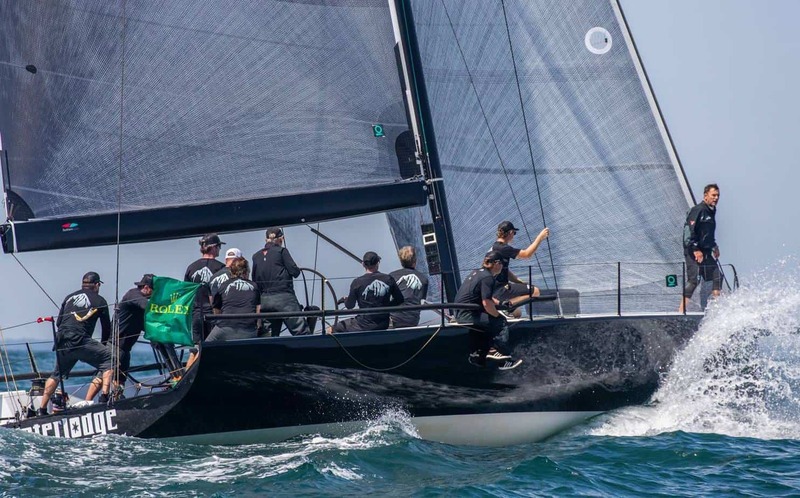 The Edgartown Yacht Club held its first race around Martha’s Vineyard Island in the summer of 1938, and except for the years of the Second World War the race has been an annual event since then. 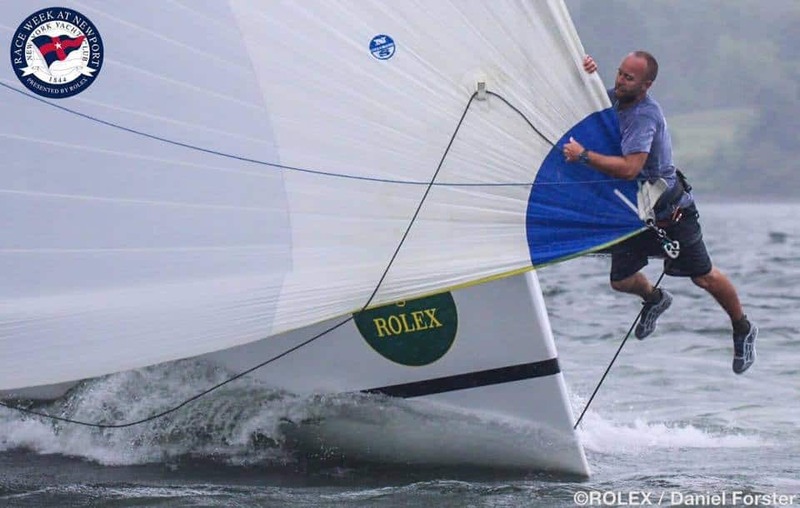 Top sailboat racing teams have competed in this event including Rambler 88. This is a difficult race due to the tremendous variation in the currents and winds and the off shape of the island. Each side of the island presents it’s own challenges. The long Eastern side of the island navigates the shoals in between Nantucket and Martha’s Vineyard. At the Southeast tip there is Wasque with it’s fierce currents. The longest leg is then ahead along South Beach. The western side is Aquinah and that has rocks, Noman’s island, strong currents and shifty winds. It takes a lot longer to get around than you would think. Then the run up Vineyard Sound towards West Chop. Again Currents and strong winds with shoals that have to be avoided. Finally the last leg crosses Vineyard Haven harbor (more currents) across more shoals and finally back to Edgartown. 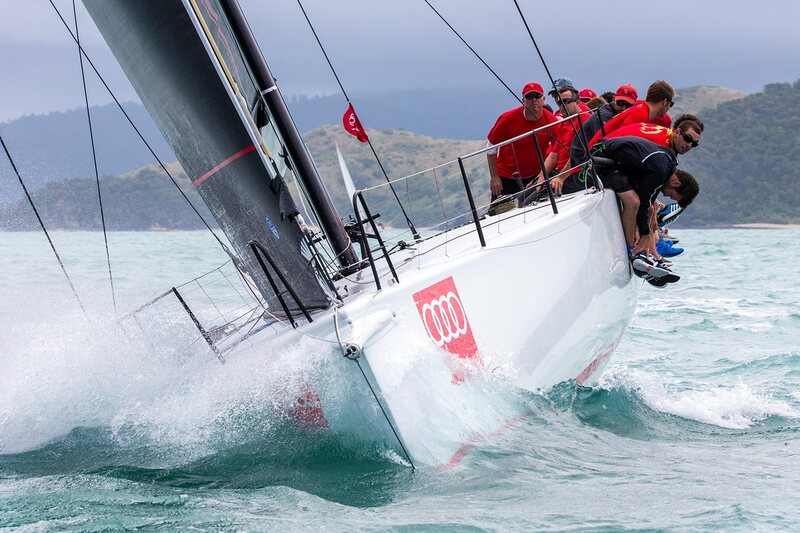 With good winds it is a fast 24 hours race. With poor winds it can take days. Racing Teams that have stayed at the Captain Morse House.